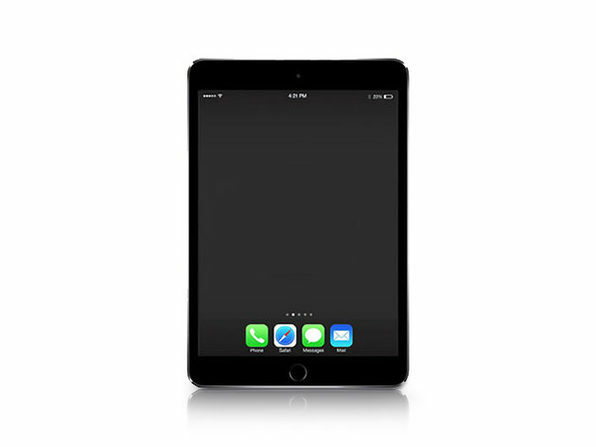 Enjoy your favorite movies, games, and more in stunning high-definition with this certified refurbished Apple iPad Mini 4. Featuring a 7.9" display and 16 GB of storage, this compact tablet gives you plenty of space to browse, surf, and game to your heart's content. It boasts an 8-megapixel camera with 1080p video capture capabilities, as well as face detection, video stabilizing, tap to focus, and more advanced recording features.